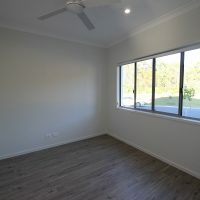 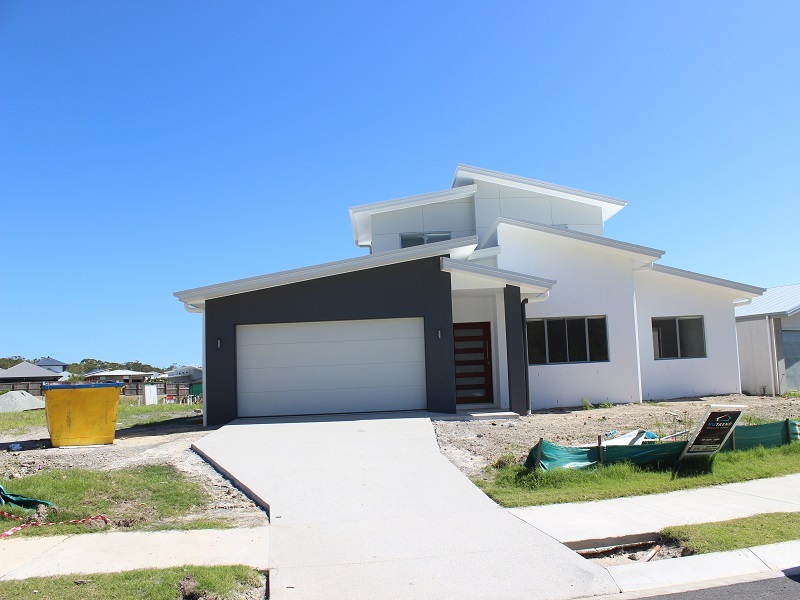 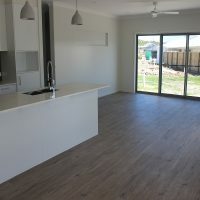 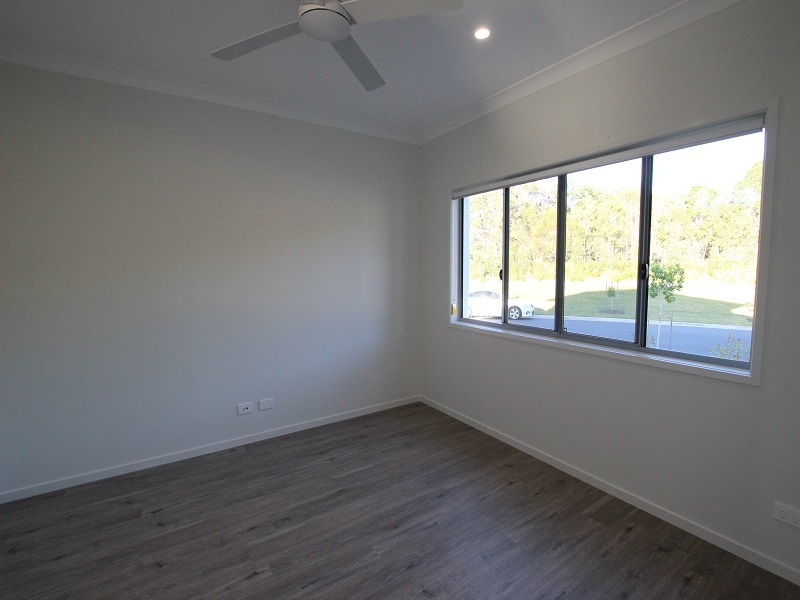 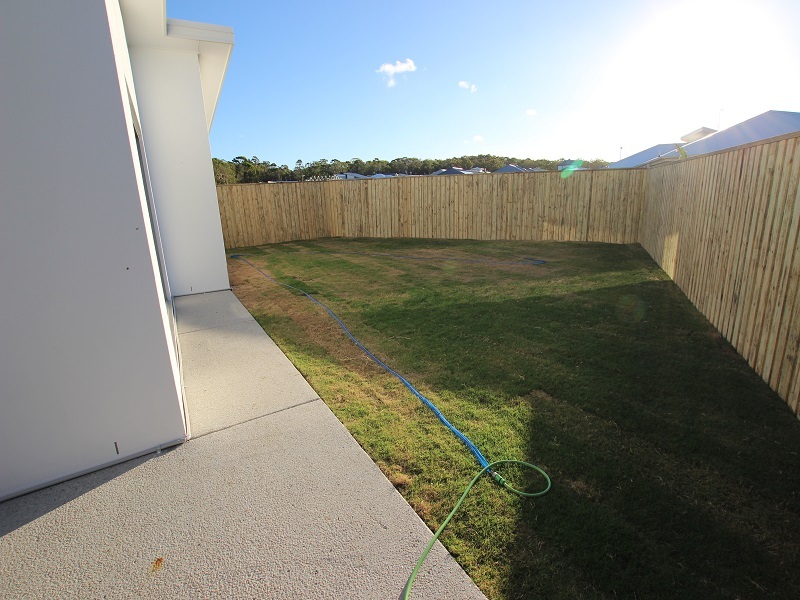 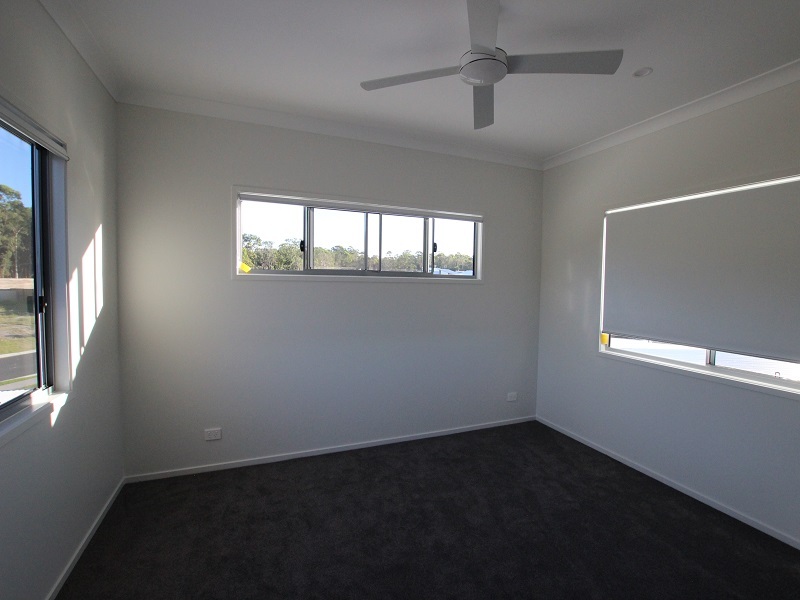 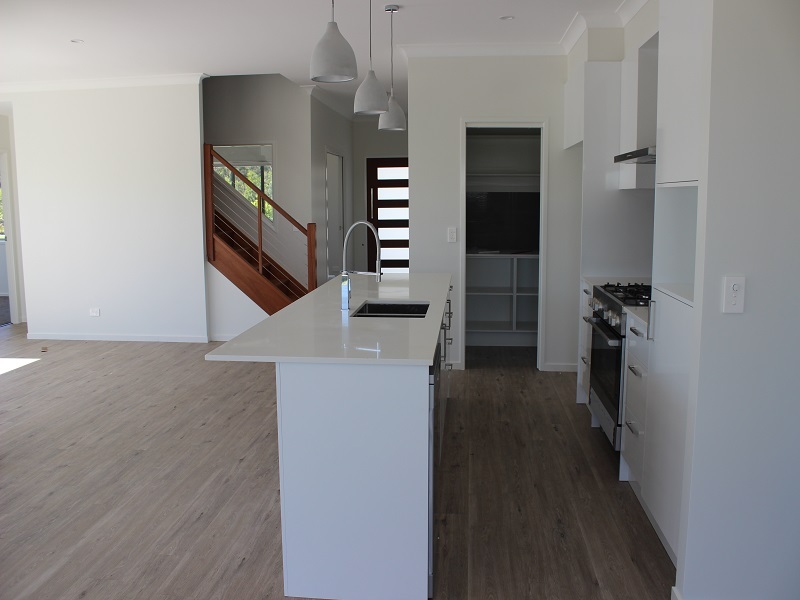 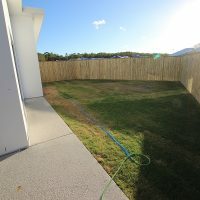 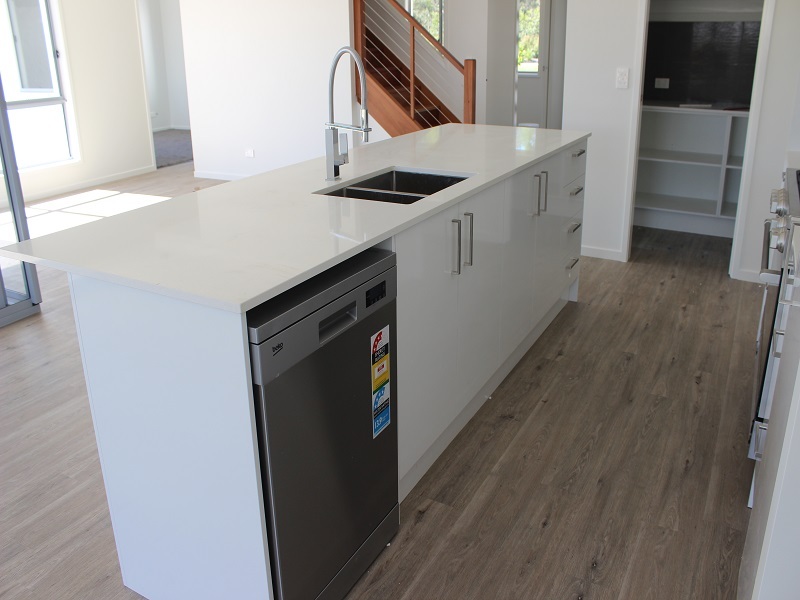 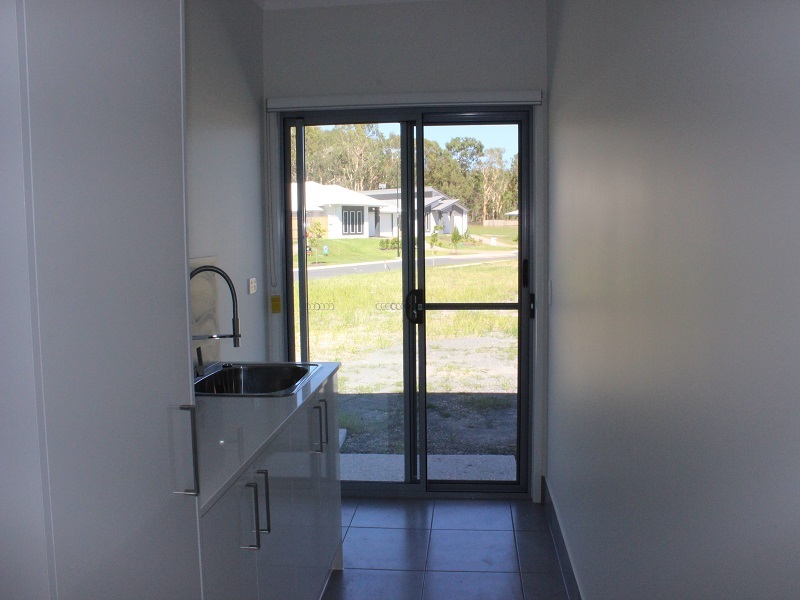 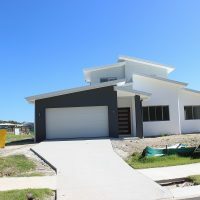 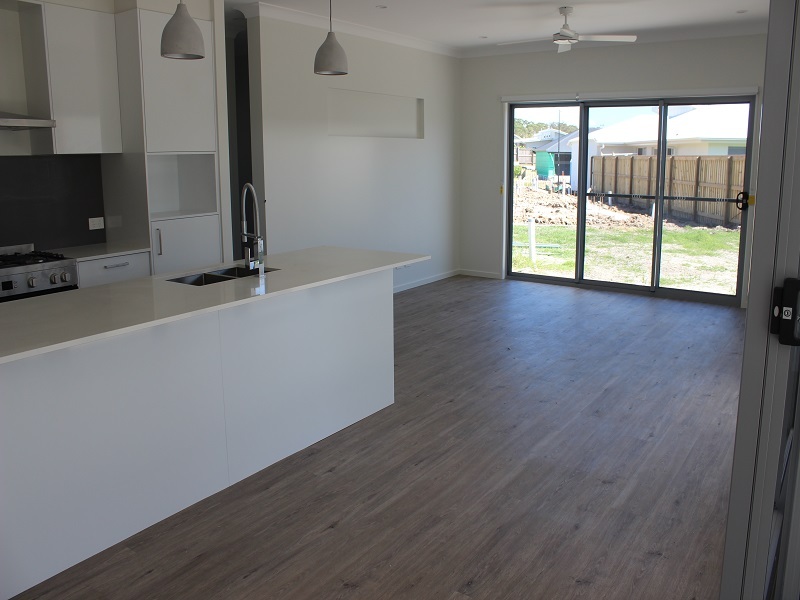 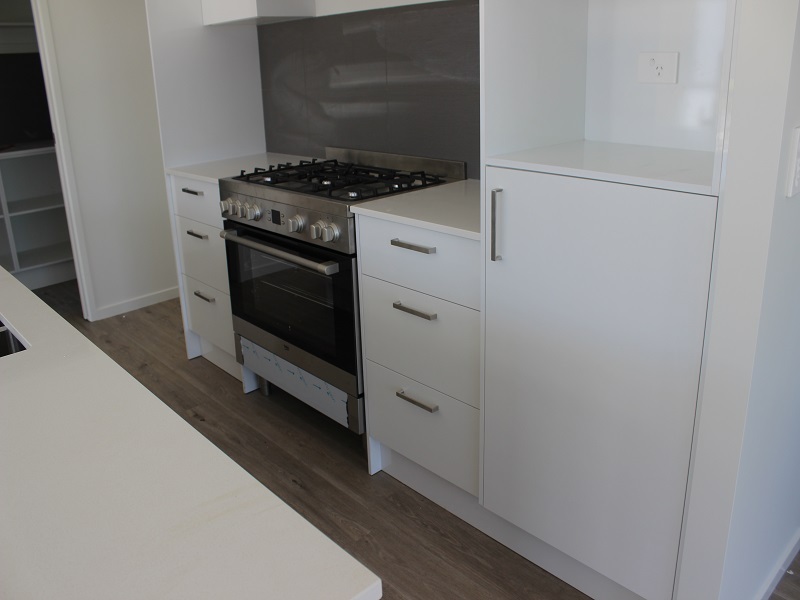 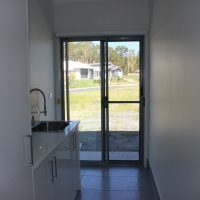 Located between Peregian Springs and Peregian Beach is this near new 4 bed family home looking out over the bush. 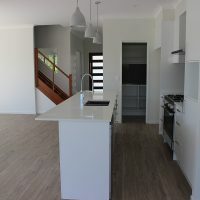 A large kitchen/dining/family area with air con.The kitchen boasts modern appliances with a walk in pantry and looks out over the garden and alfresco area. 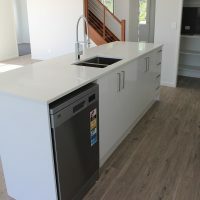 There is also a large laundry. 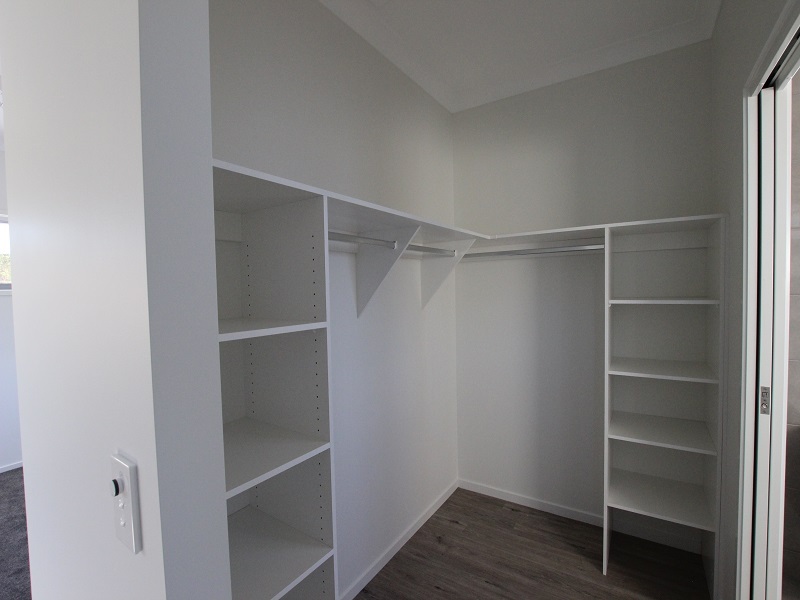 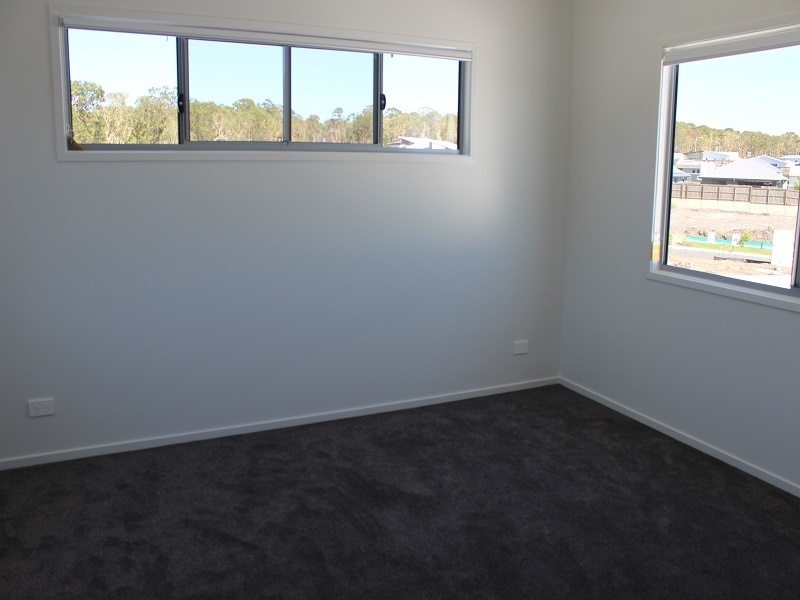 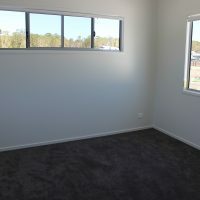 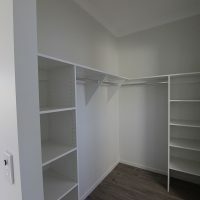 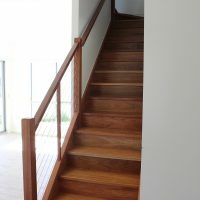 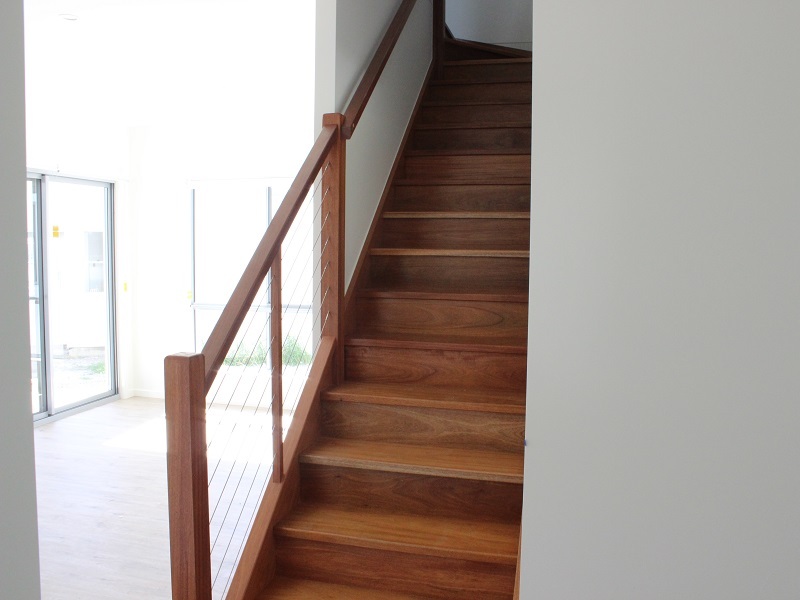 The upper level is dedicated to the master bedroom with aircon, ensuite and generous walk in robe. 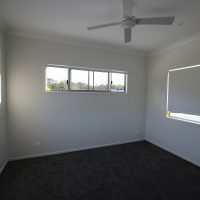 Downstairs are a further 3 bedrooms all with ceiling fans and a separate media room. 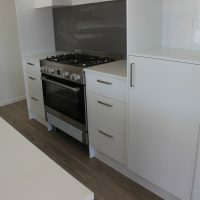 This property is available from 28th April.